Utilization of working together quotes helps to increase optimal thoughts in the team. Ideal thinking engages us to be our best, seek after the best conclusions by the best means, and gives us the most obvious opportunity with regards to accomplishing all that we need. 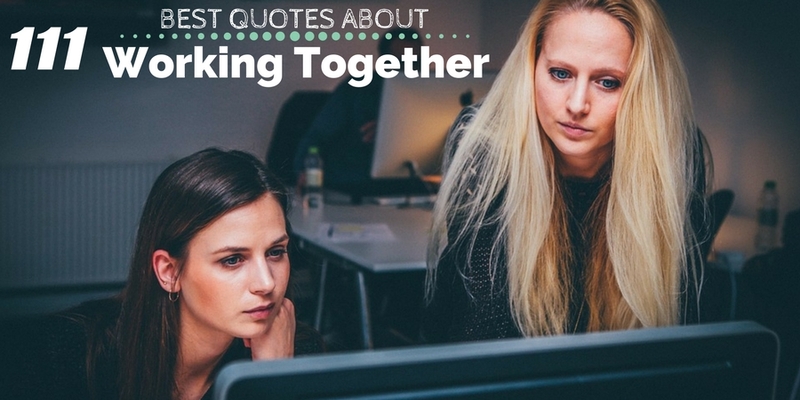 Here you can find our best motivational quotes about working together to make a difference or Coworker quotes. 28. “The ultimate measure of a man is not where he stands in moments of comfort and convenience, but where he stands at times of challenge and controversy.” ― Dr. Martin Luther King, Jr.